If you liked this show, you should follow Ashford Radio Studio C.
Rev. 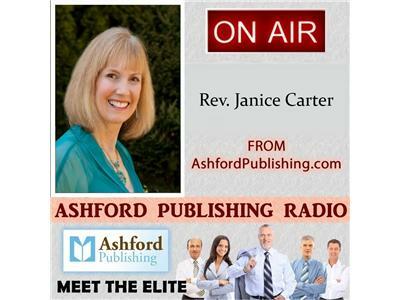 Jan Carter and the Three Generations of Payne will return to Ashford Radio in Studio C this Wednesday, July 11, 2012 at noon Pacific Daylight Time. This week’s discussion will be “Dating After 40”.The Three Generations of Payne is a unique service that provides three generations of experience and perspective to the problems we all face.